This summer, Bacharach opened a new Hearing and Balance Center, to treat hearing and balance disorders in both adults and children. The new facility offers more space and allows Bacharach to expand their services, provide more specialized testing for all age groups and treat adults and children separately. “While all of Bacharach’s hearing and balance services are impressive, our pediatric specialty is really exceptional. We are one of the few audiology sites for infants and young children in South Jersey,” said Dr. Revelle. Through the generosity of Mrs. Betsy-Ann Rogge, who has always been an avid proponent of hearing services for babies, Bacharach was able to purchase new equipment to perform auditory brain stem response testing without having to sedate children. When infants fail their initial hearing exam after birth, this test measures electrical impulses from the brain to the ear to measure what sounds they can hear. 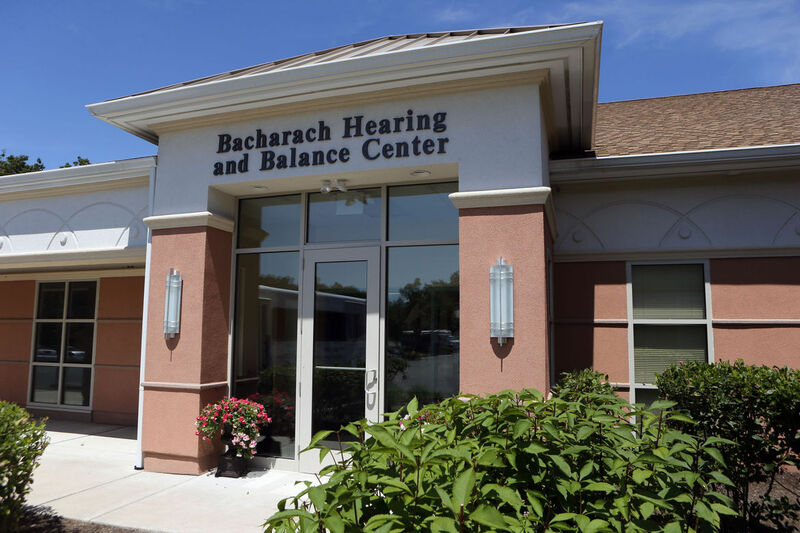 Bacharach’s Hearing and Balance Center provides a family friendly and relaxed environment, offering the most advanced services to help members of the community diagnose and treat their hearing and balance disorders. In August, the center held the first monthly educational seminar on a common hearing disorder known as tinnitus. The seminars will take place on the third Wednesday of each month at 4 p.m. in the Hearing and Balance Center, 436 Chris Gaupp Drive, Galloway.